The idea of ‘Pop –up’ or ’walking wetlands’ has been used in North America for a number of years. They are temporary wetlands where land, usually agricultural, is shallowly flooded to attract waterbirds. This has achieved benefits for both conservation and agriculture. 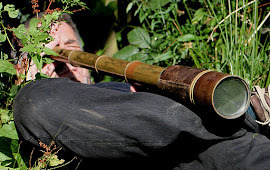 They have been used by conservationists to provide feeding habitat for passage waders or wildfowl. The large concentrations of Snow Geese or cranes that can occur on these sites are well known. Why do we not seem to employ similar techniques in the UK? Okay these are not natural habitats but where feeding opportunities for birds are lacking, such temporary wetlands are likely to attract large numbers of birds. We could adapt these ideas on nature reserves. Where a reserve lacks suitable shallow floods in the autumn but has available water, why not pump water up into a temporary scrape? 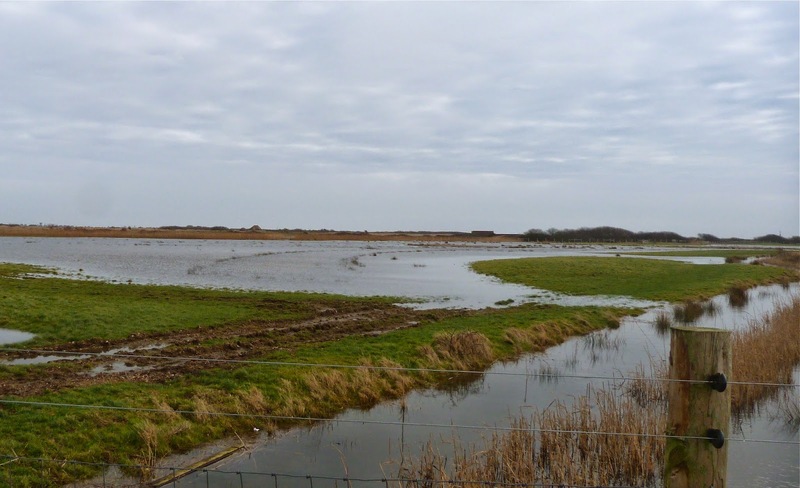 Can we not flood cropped areas to provide autumn habitat for waterbirds? 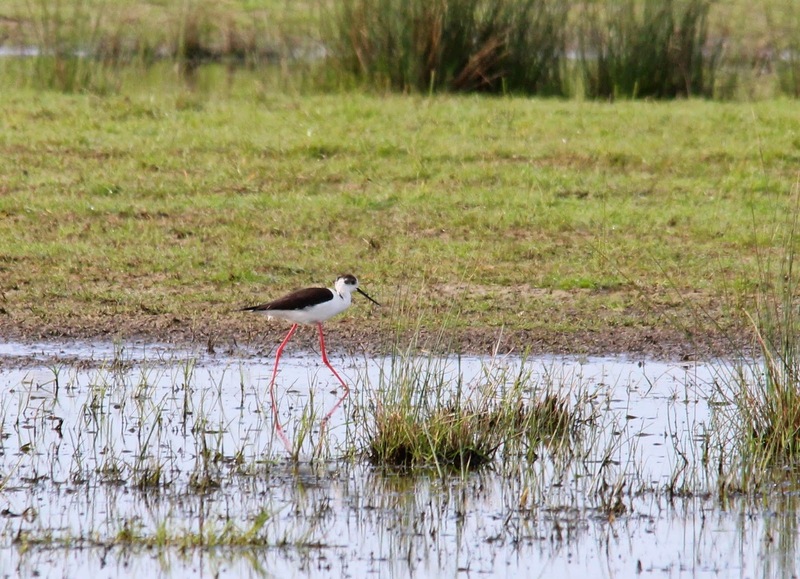 passage waders and other waterbirds but also allow early colonisation by chironomids to enable a sufficiently large biomass of larvae by next spring for breeding waders. Photos above: the hay fields at Dungeness, with Black-winged Stilt.